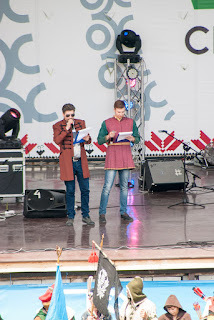 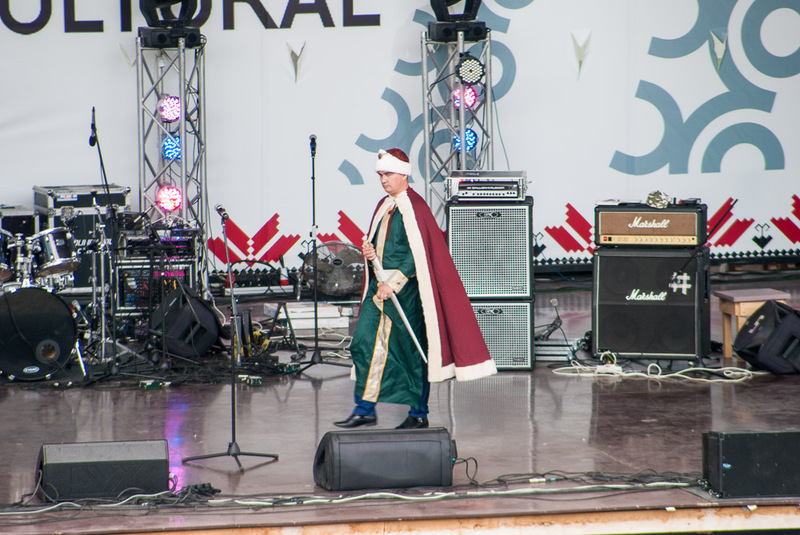 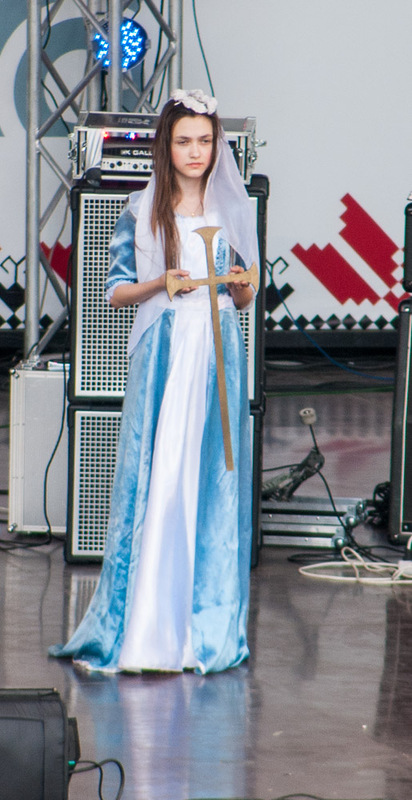 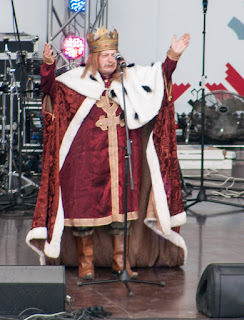 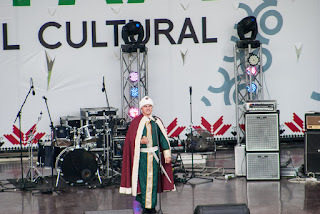 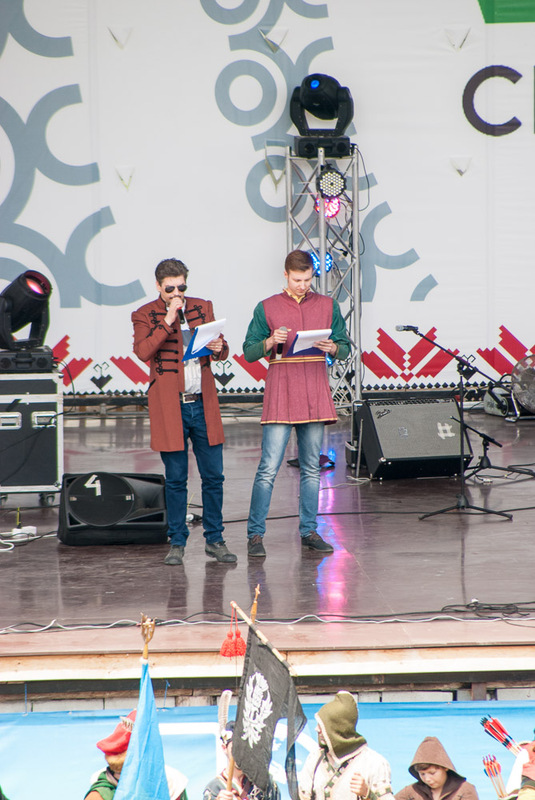 Like all Moldovan events, this one had long speeches in between acts. 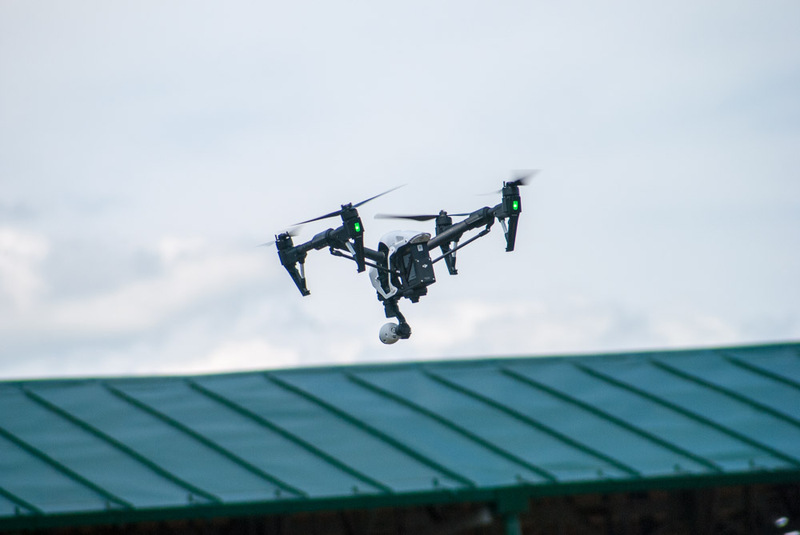 It also had a drone for better television coverage. There were even a king and queen of the festival.